Less than 24 hours before India takes on Australia in the first of three one day internationals at the SCG, the tourists’ final XI remains unknown after two players were accused of making inappropriate comments about women on a TV chat show. 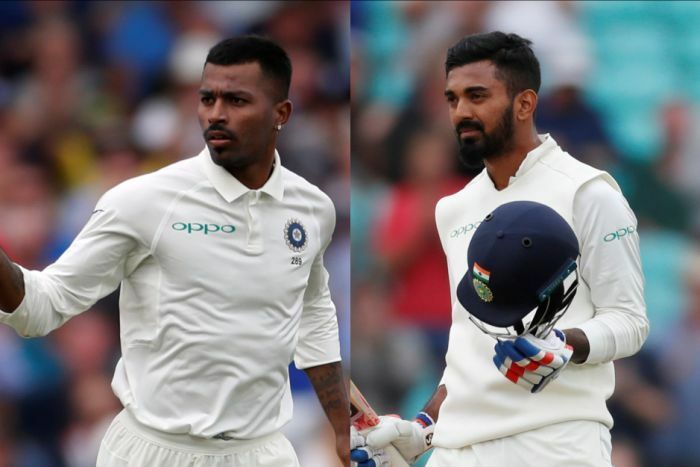 All-rounder Hardik Pandya and opener Lokesh (KL) Rahul could miss India’s first ODI game against Australia on Saturday, following controversy about comments the two made on popular Indian TV programme Koffee with Karan. Pandya, who appeared on the show wearing yellow sunglasses and a shiny necklace, was most outspoken, as he went into details of how he approached women at nightclubs. “You are just watching (them). You are just watching, and observing how they move,” Pandya said, describing himself. Pandya said he emulated the “West Indies and black culture”, which he credited for teaching him just how to treat women. The comments were labelled “very crass” by the chairman of the country’s highest cricketing body, Vinod Rai, who has called for a two-match ban for the two players. 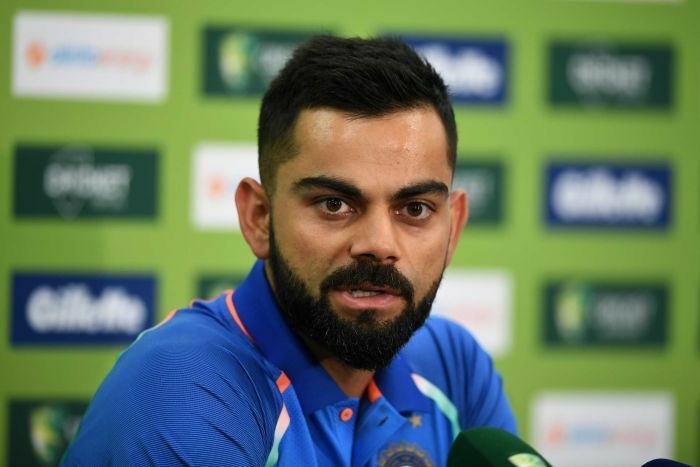 Speaking at the SCG on Friday, Indian captain Virat Kohli said he was yet to hear whether the players would be forced to sit out some matches. Pandya Insta: After reflecting on my comments on Koffee with Karan, I would like to apologise to everyone concerned who I may have hurt in any way. Honestly, I got a bit carried away with the nature of the show. He also took the opportunity to distance himself from the comments made by Pandya and Rahul. “From the Indian cricket team point of view, any inappropriate comments that are made in that scenario are something that we definitely don’t support,” he said. Top flight cricketers have been accused of sexism in the past, including West Indies batsman Chris Gayle, who in January 2016 asked sports reporter Mel McLaughlin out on a date during a live television broadcast. “In no way did I mean to disrespect or hurt anyone’s sentiments. Respect,” he said in a short statement on Instagram. Next articleNo Form, Lack of Goals: What’s Troubling Real Madrid and How Can They Fix It?